Do you need a quick and easy HOLIDAY gift? 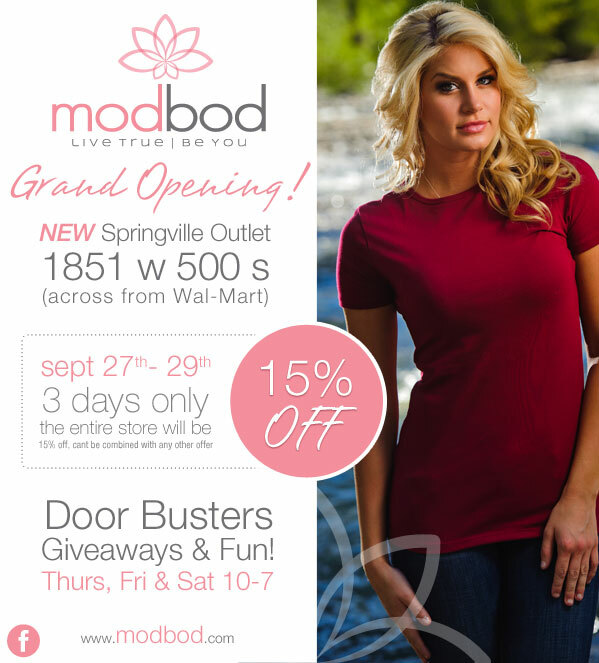 STOP by your local COSTCO and shop our fabulous modbod tees! Hurry they wont last long! 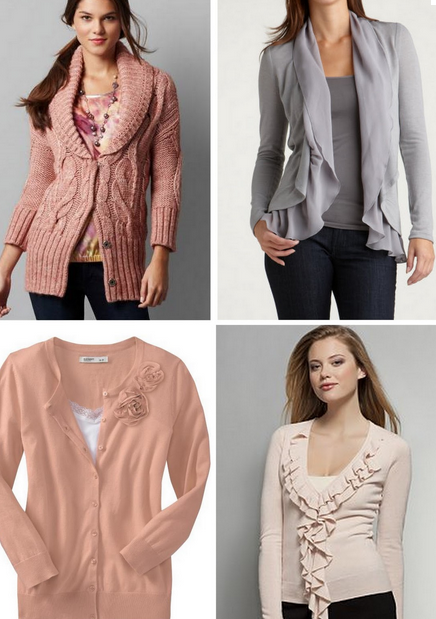 All your COZY SWEATERS deserve “modbod signature tees” to layer them up! COME GET THEM WHILE THEY ARE HOT! 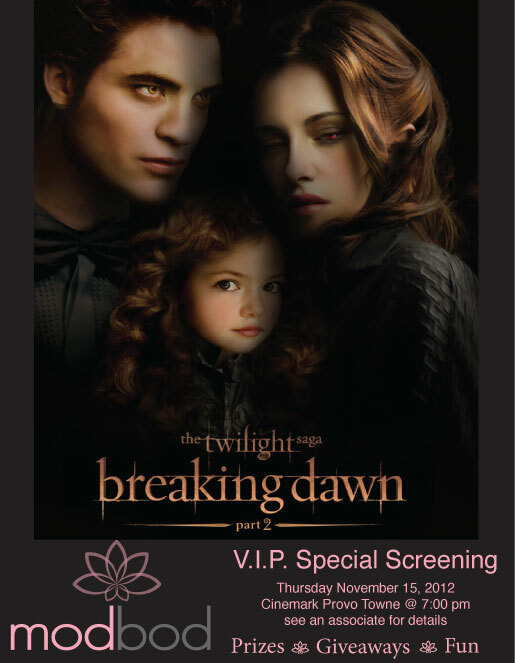 Private VIP tickets are on sale for the modbod screening of TWILIGHT! VIP tickets are now available @ ALL retail LOCATIONS. Springville, Orem & American Fork. Hope to see you there for FUN~PRIZES~GIVEAWAYS!!! COSTCO road show schedule is here!! Click on the link below. 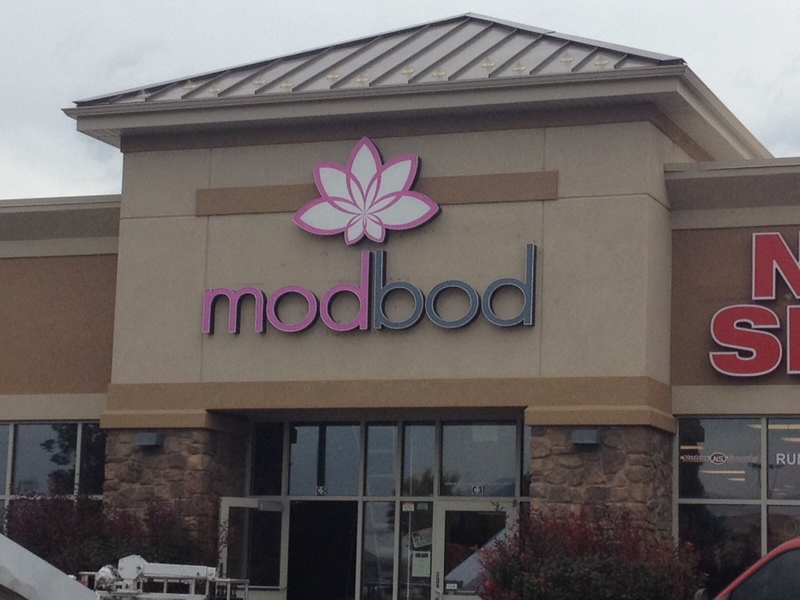 Don’t forget to stock up on those cute modbod tees for the Holidays! 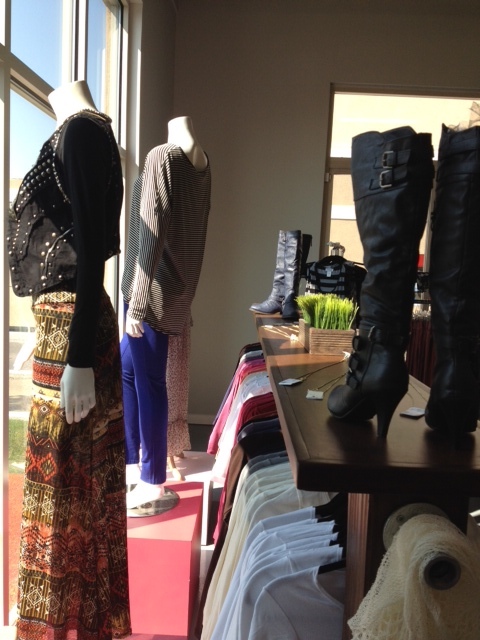 G-Star is all the rage at our modbod store! 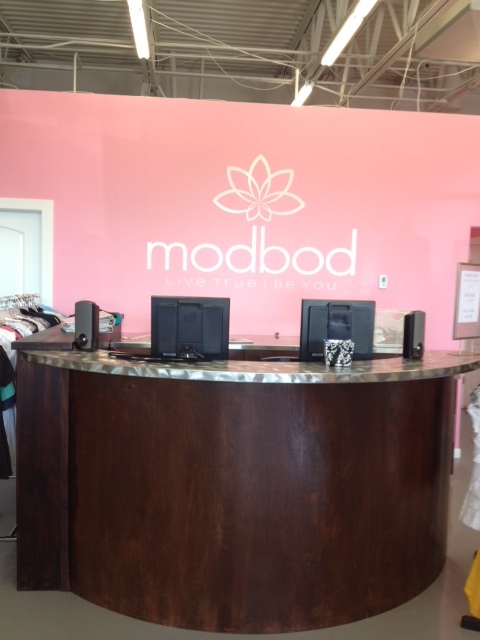 Stop by the University Mall modbod store to shop for you and your GUY! 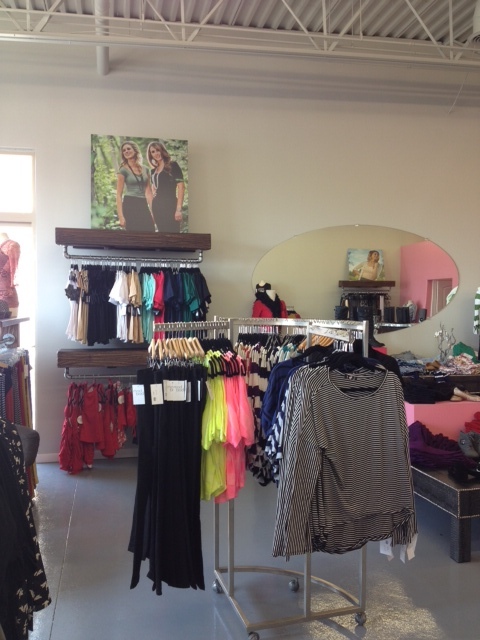 boutique flair to our modbod outlet. YOU and YOUR TEEN GIRLS! 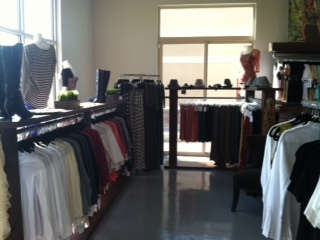 Come visit us for the GRAND OPENING SEPTEMBER, 27, 28, and 29th. 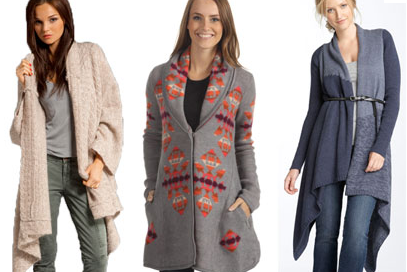 Door Busters! Giveaways! Drawings! Fun! One of our modbod Models in action! Check out ‘Sabrina’ one of our CUTE modbod models singing below! What a cute girl, we loved working with her. Watch for her modbod website appearance in OCT. HUGE PARKING LOT SALE FRI PM and SAT!! !